You're all set! Confirm you want deals for T-Mobile in -zip-? 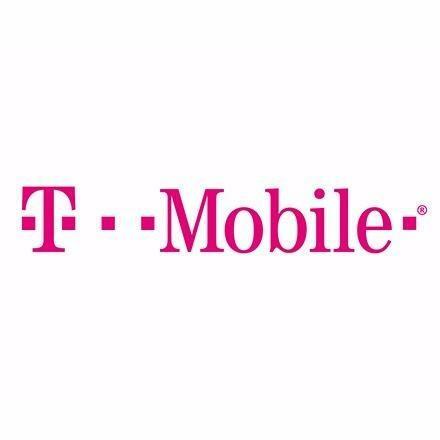 Visit T-Mobile Elizabeth cell phone stores and discover T-Mobile's best smartphones, cell phones, tablets, and internet devices. View our low cost plans with no annual service contracts.